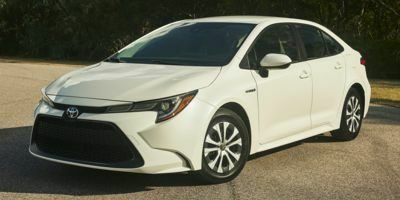 Ready to find out why the Toyota Corolla has so many positive consumer reviews on Cars.com? 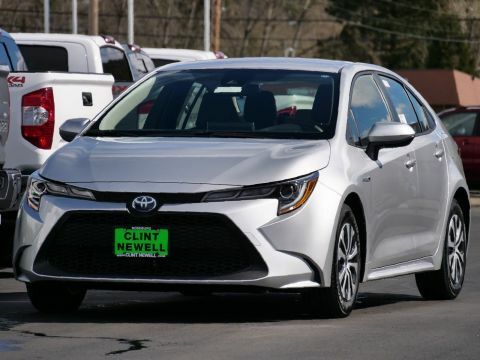 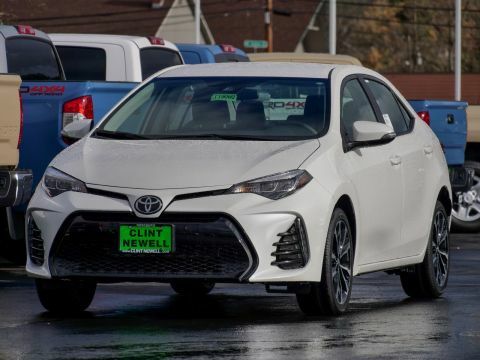 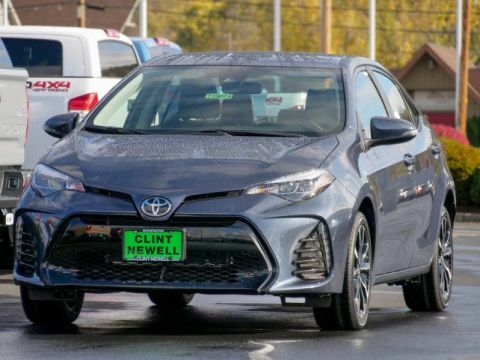 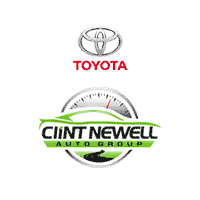 Contact us at Clint Newell Toyota to schedule a test drive near Eugene and Cottage Grove! 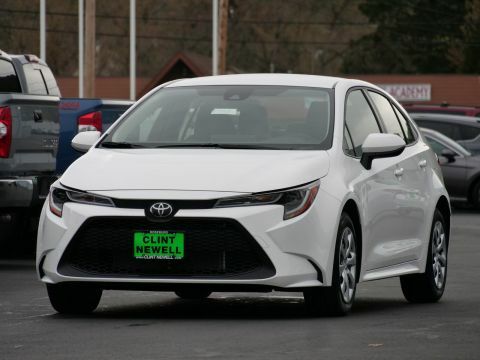 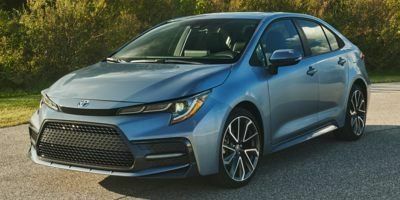 Compared to the Honda Civic, the Toyota Corolla is not only more cost-effective, it also comes with standard technologies like Toyota Safety Sense™ and a 6-speaker sound system. 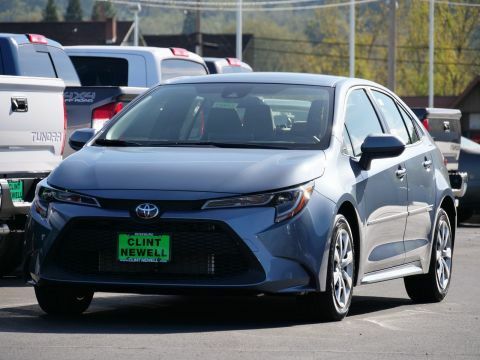 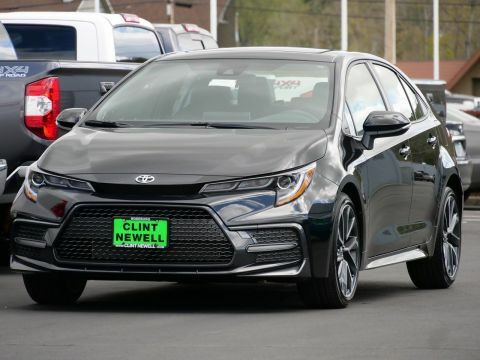 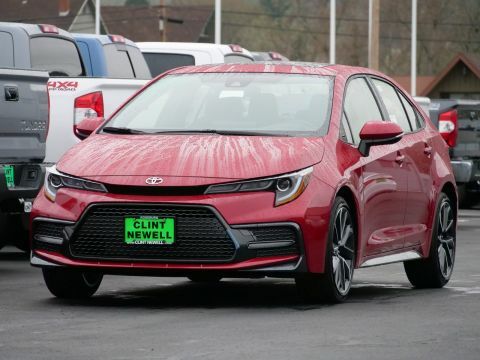 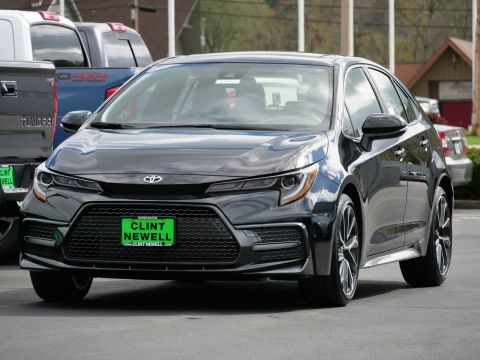 Next to the Kia Forte, the Toyota Corolla stands apart with greater fuel economy ratings on Sutherlin roads. 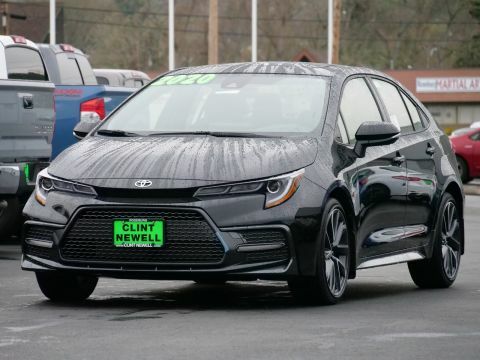 If you’re ready to purchase one of your own, apply for financing online! 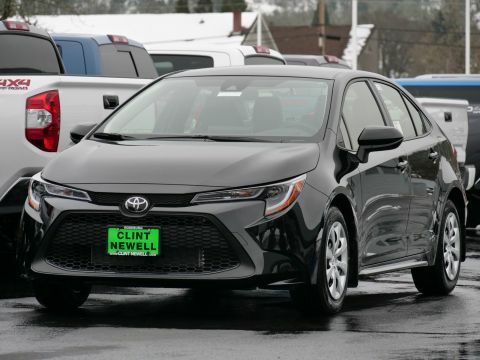 Don’t forget to check out our finance options, such as our college graduate program. 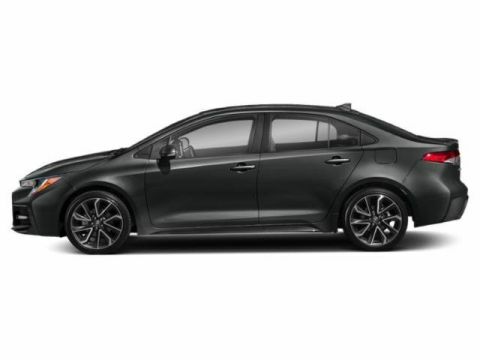 While you’re here, check out our comparison between the Corolla and the Nissan Sentra.